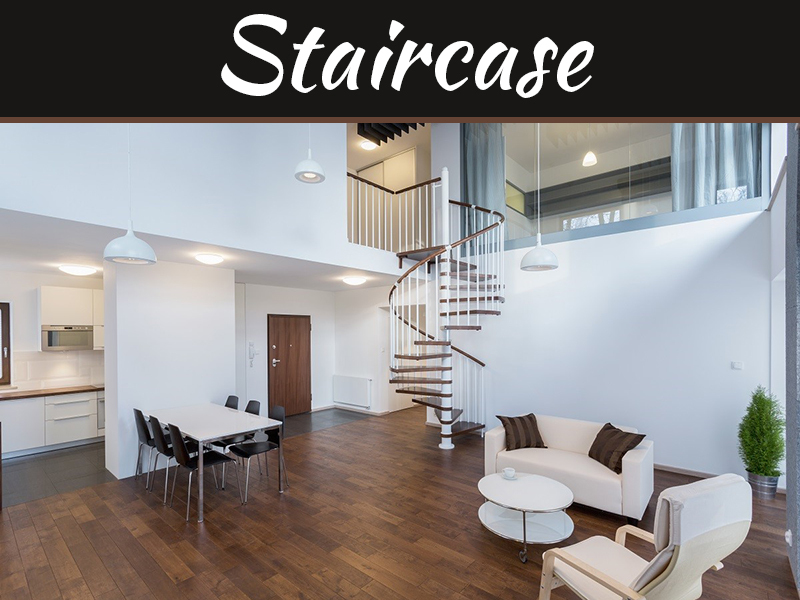 The handrails are the element in the house that not only look pleasing and give that finished look to the stairs but also make sure that it is safe for everyone who is climbing up or down the stairs. 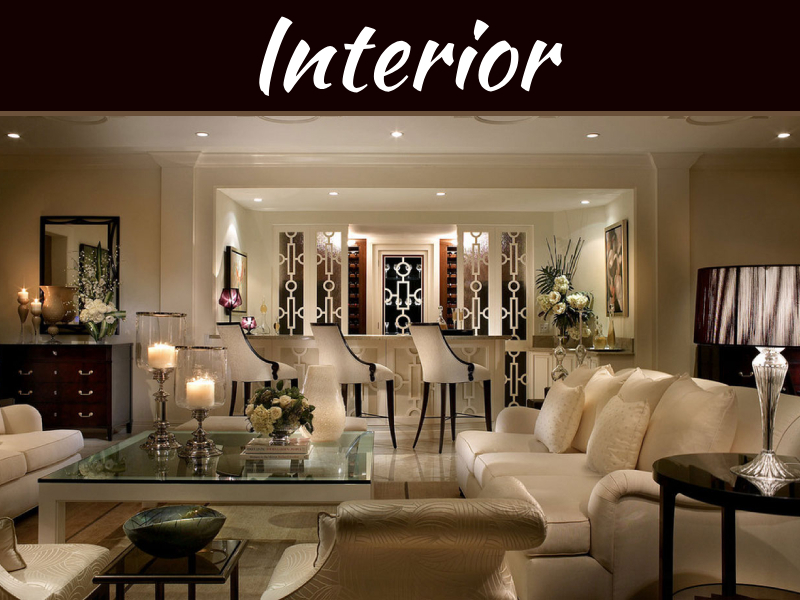 Depending on the environment and the culture of the place they can vary a lot in design. 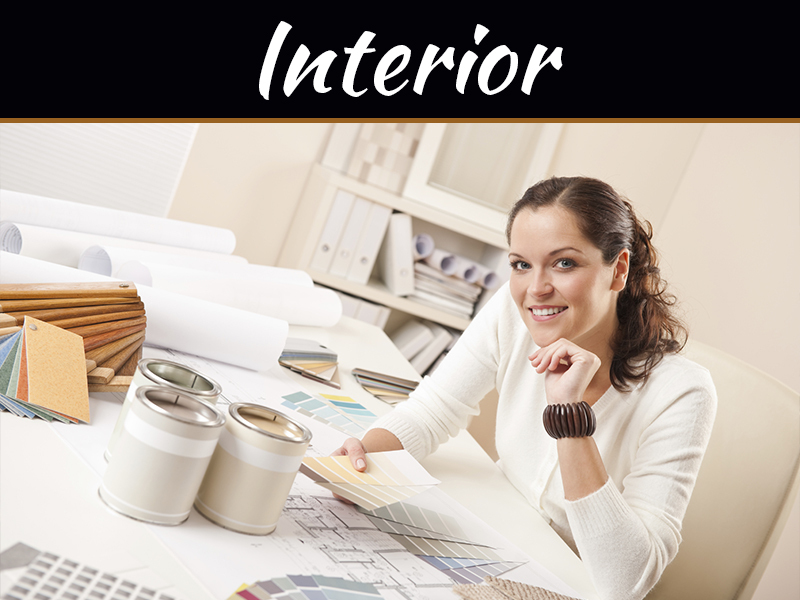 The design will also vary depending on the budget of the home owner. The handrail made of steel is very durable. Rather it is more durable than any of the materials that have been used for the purpose as of date. 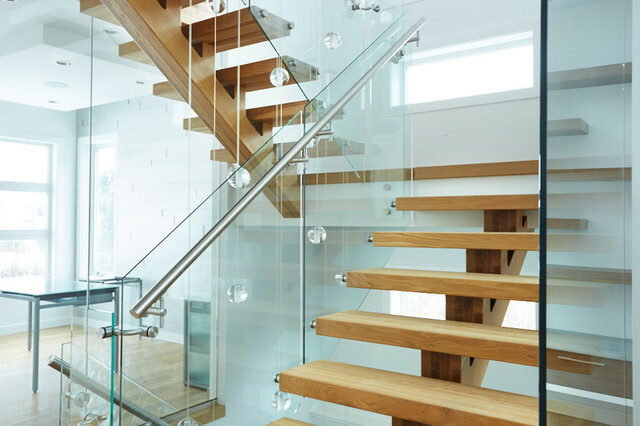 Wood may fade and split, glass may crack but steel handrail needs no meticulous maintenance procedure except for a simple washing occasionally. The handrail made of steel is also very strong and it can withstand a tremendous amount of force. The best part is that when steel is subjected to a sudden and large force it only bends; never breaks. This makes it the safest option for any home because whether there are kids or elderly they are always prone to falling. If, God forbid, there is such an accident the hand rail of steel will very take the impact and minimize the fall; minimizing the injury. 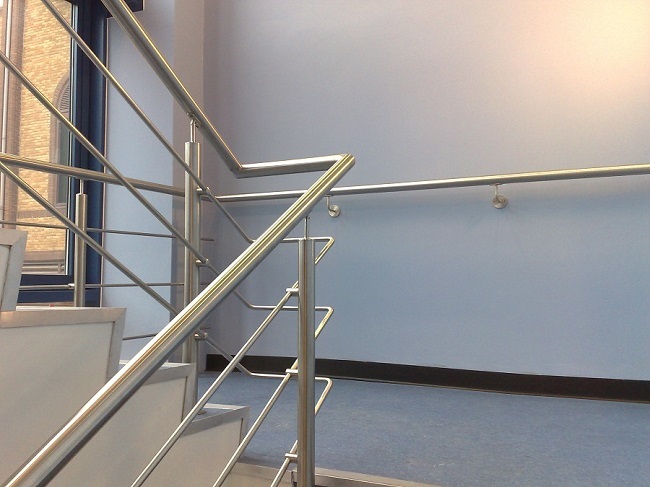 The Stainless Steel Handrails is a good choice because it blends well with any kind of décor. Even if it stands out it only enhances the beauty of the surrounding. You do not need to make any extra efforts for it. 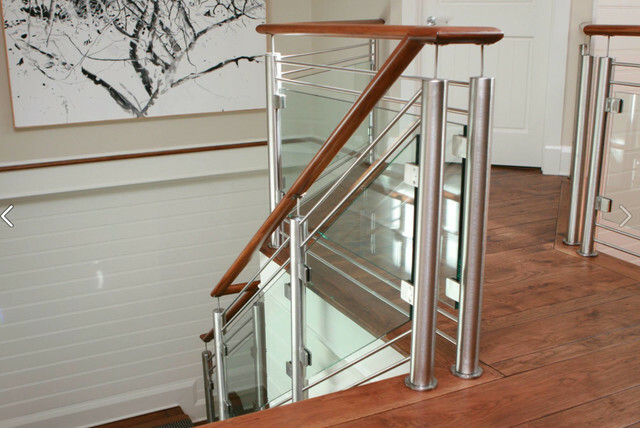 You can create that luxurious look in your home by using the stain finish or a mirrored look on the steel handrail. Both the looks make your home stand out from the rest. 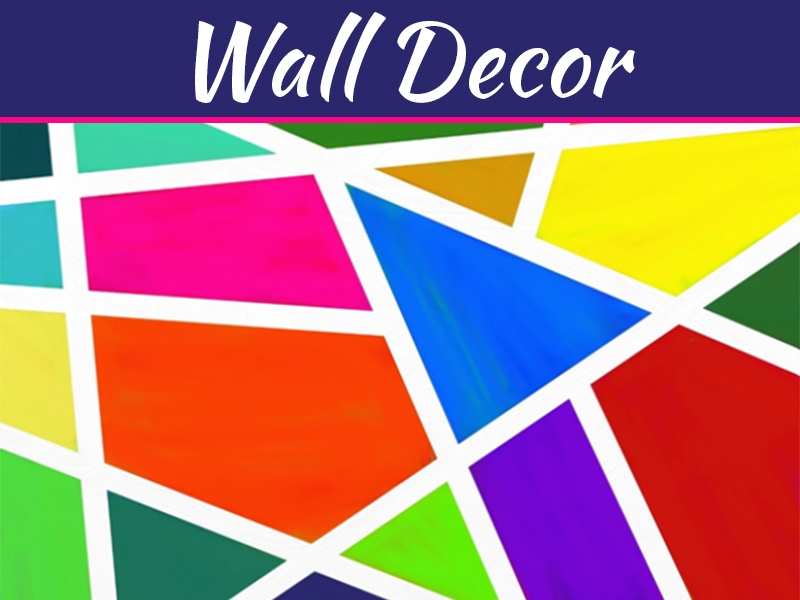 You can pair it with the wooden floor of your home or you could use it with some element of glass in between and it is sure to attract many eyes. All these and many more looks can be created using steel for the handrails. 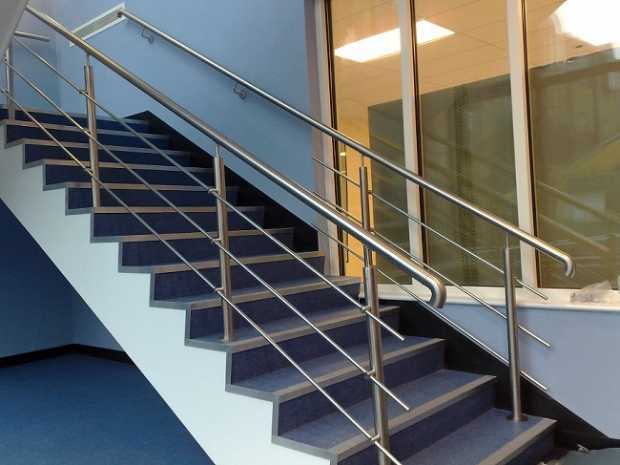 The cost of getting a Stainless Steel Handrails far less than the one that is made of wood or glass or for that matter any other material. With any other material, it is not possible to get such a good-looking handrail and so many varied designs. So, if you are looking for a handrail that is well into your budget and still has that fantastic look then steel handrail is the answer. It is only a Stainless Steel Handrails that is suitable for the onsite fabrication. This is a great option because the fabricator gets to measure all the aspects of the handrail precisely and minutely. This leaves no chance of error and therefore there is no delay in the installation of the handrail. These handrails may be the best type of handrails in the market but if they are neglected and are not taken care of then it is a possibility that they start corroding. Once this happens there is no remedy for it. Corrosion is the worst of the enemies for the Stainless Steel Handrails. Rust is the oxidation of iron in the steel. Once this process starts it becomes a continuous one and spreads throughout the handrail structure. The rusting makes the rails weak and even a person leaning on to it may cause it to break. This is the reason one must avoid it at any cost. So, you must keep examining the handrails for the signs of rusting and corrosion and get it repaired as soon as possible. It’s good to know that stainless steel is beneficial since it allows for a precise fit due to onsite fabrication. My wife and I are looking for a handrail for the outside of our home so that my mother-in-law can hold onto it when she goes up and down the steps to our porch. Do a lot of the benefits associated with a stainless steel handrail hinge on the quality and ability of the work provided by a welder? I’d imagine hiring the right welder would be paramount for this sort of job. I like how you said that there are handrails that can be measured for on site so that it is a perfect fit. This seems like it could be a really good option to do if you want some steel detailing work done. You could have them come and measure the site then go and detail the item and bring it in to install it.